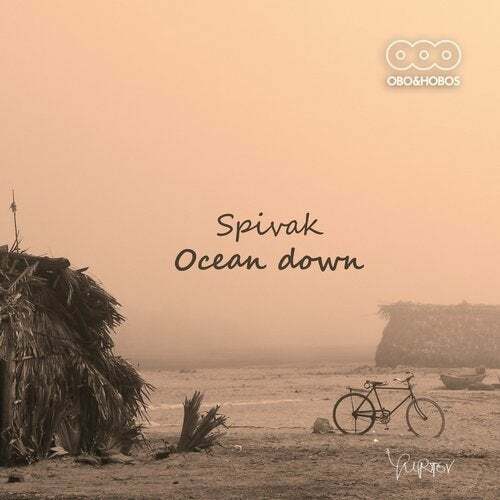 Ocean Down from Spivak was recorded in different locations mainly in the East and South Asia. Each composition is some kind of sketch note about this travel, reflecting the spirit and mystic waves of its nature and population. OCEAN Down - Oceanic dub melodies, relaxing and atmospheric grooves, depicting colors of life of Eastern vibes. Spivak made this album featuring collaborations with jazz musicians Goldman Lawrence (guitar), Konstantin Kulikov (trumpet), Egor Shamanin (saxophone) and author of the project Ilya Spivak ( programming, keyboards, svarsangam , percussion).